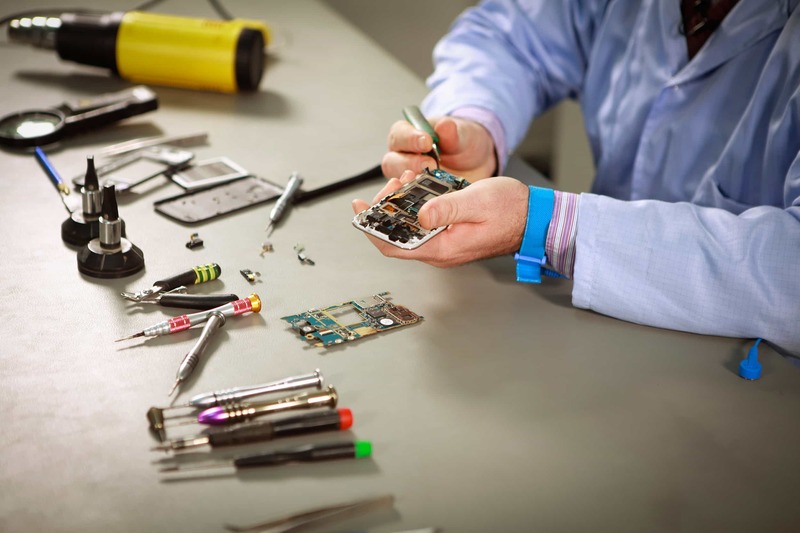 At Cell Phone City, our cell phone repair center can repair your iPhone 6 in our store. We use top quality parts and can special order parts if needed. If you need help with your iPhone 6 give us a call. We will give you the details you need to get your iPhone repair finished today. For pricing on iPhone 6 repairs, please call us at (260) 755-2016 or fill out the form below to receive a quote by email. The iPhone 6 is still one of the best cellphones around, but who are we talking to? You’ve loved your phone for a long time now and cannot imagine parting with it just yet, cracked screen or not. If you rely on your Apple iPhone 6 for school, work, or just swiping left, you’ll want to invest in an expert repair that won’t take weeks and weeks to complete. Our fully trained staff is just waiting to help you get your iPhone 6 back into your selfie-taking hands. When someone comes to us with a cracked screen, a damaged port, or needs a battery replaced, they know they can trust our expert techs to deliver what they need promptly. Our diagnostic service can tell us if your iPhone 6 has a hardware or a software issue and which of our services would best resolve the issue. We’ve helped many iPhone 6 owners get their popular cell phone back! 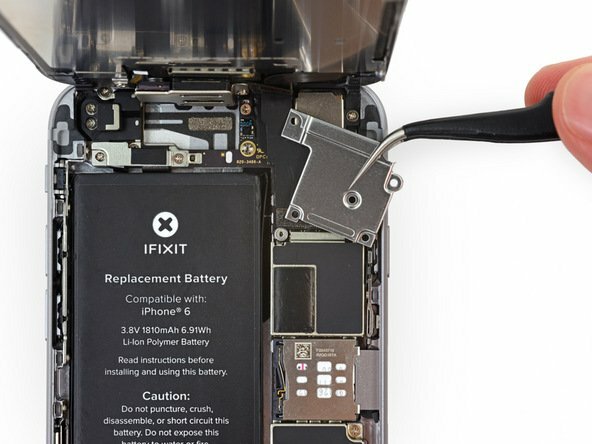 We’ve seen all the iPhone repairs (and we know how to fix them). Of course, there are a lot of cracked iPhone 6 screens out there, but we’ve also seen our share of worn out batteries, water damaged ports, and even software issues. We consider the iPhone one of our specialties, and we’d love to help you get back to doing what you love – spending time with your cell phone! Every iPhone repair starts with you coming to us at Cell Phone City. Our staff will have a comprehensive look at your iPhone 6 and diagnose any issues, external and internal. Cracked screen? Can we fix it? Port issue? We can fix that too. Software or hardware, we know how to diagnose and fix them all. The iPhone 6 is not waterproof nor is it water resistant. If you accidentally drop your iPhone 6 in a pool or toilet, you need to have a full diagnostic service on your phone immediately. Unlike newer models of the iPhone, the iPhone 6 is not water resistant, and is certainly not waterproof. While some might tell you to get your phone into some rice, or use a hairdryer to dry it out, we strongly discourage these tactics! Only a trained professional technician can accurately access the internal and external damage to your iPhone 6 – it’s not something you can diagnose or fix yourself. We can help! If you think that your iPhone 6 has water damage, it is vital to bring it to a repair professional as soon as possible. Water can destroy internal parts, which can cause a myriad of problems with your cell phone in the future, even if your phone appears to be in working order now. The sooner you get your phone repaired, cleaned and looked at by a professional, the healthier your phone will be in the long run. Is the iPhone 6 expensive to repair? Damage to your iPhone 6 may seem extensive, when it could just be a simple fix. We believe that you should price repair services first before deciding on an upgrade or buying a new iPhone – it might save you thousands of dollars. Don’t get caught without your phone, come into our store and evaluate the fix with one of our cell phone experts. At Cell Phone City, we make it easy to know everything that is wrong with your iPhone 6, with a detailed report and diagnosis before you agree to any fixes. Typically, repairs to your phone shouldn’t take too long. We fix many broken or cracked iPhone 6 screens in less than an hour. Just come by to our store. Don’t trust your Apple product to just anyone! Every repair is completed on site, using only the highest quality parts, so you know you will always get the best repair from us. Don’t let a broken iPhone 6 ruin your plans. Stop by our store in Fort Wayne and see how easy a cell phone repair can be with us! Need an iPhone 6 screen replacement in Fort Wayne? Have another iPhone 6 repair in Fort Wayne that you need help with? Out of all of the iPhone screen replacement companies in Fort Wayne, Cell Phone City has been around the longest. We strive to be the best! We use the highest quality iPhone 6 Screen replacements available. We can match prices, so you are guaranteed to pay the lowest price when you come to us. Fort Wayne iPhone 6 screen replacements are our specialty. We can fix any phone, but our technicians have extensive iPhone experience. We can’t wait to show you what we can do! Give us a call today for a free quote, or fill out the form on this page, and we will get back to you with a quote. 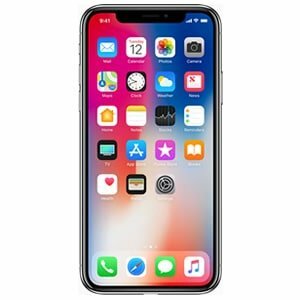 After you get your free iPhone repair quote, we will be able to schedule an appointment so you can come in and get your iPhone repaired within an hour. If you don’t want to contact us online, you can also come right into our iPhone repair shop in Fort Wayne to get helped out on the spot.